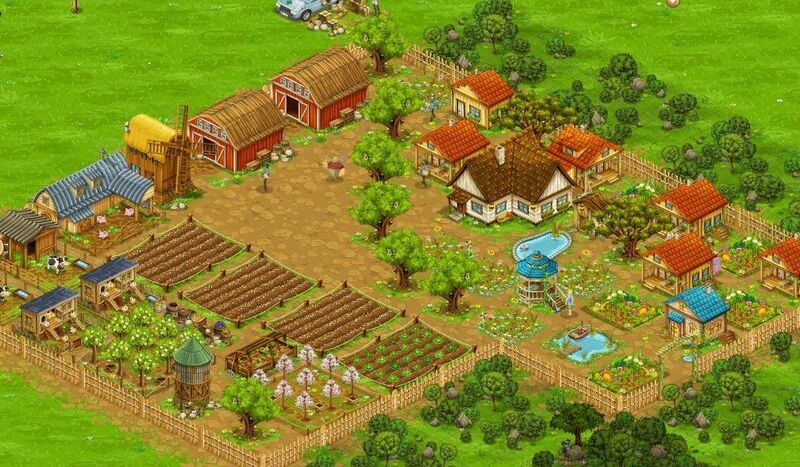 Goodgame Big Farm is a free game where you can live an exciting life in the country managing your farm and taking care of several activities that will keep you busy and fulfilled. 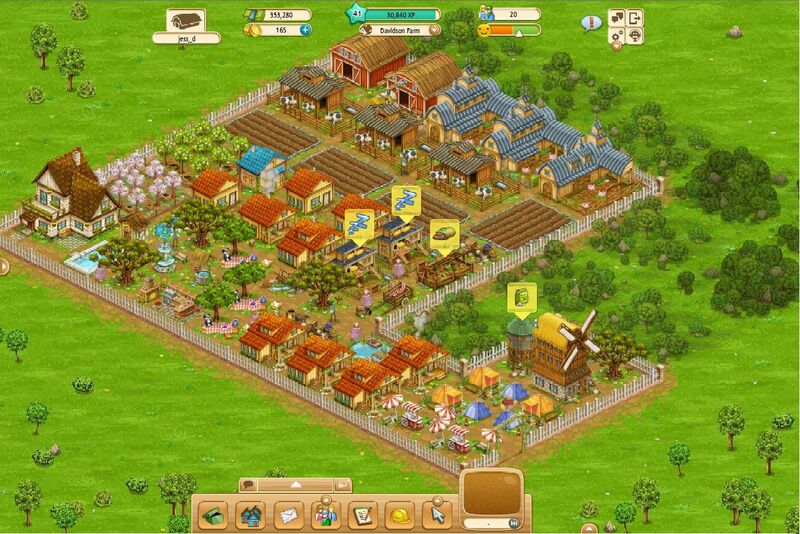 You have to plant and harvest your fields as well as raising your animals such as pigs, chickens and cows, as well as using your business skills to sell your goods in the market. 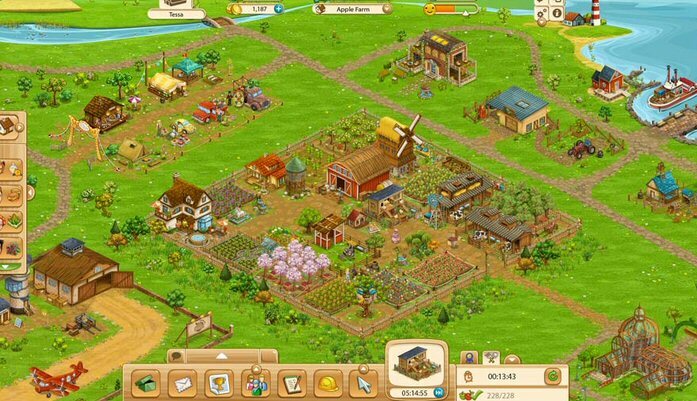 The more profit you get, the more you'll be able to expand your farm and ultimately become the greatest farmer ever! 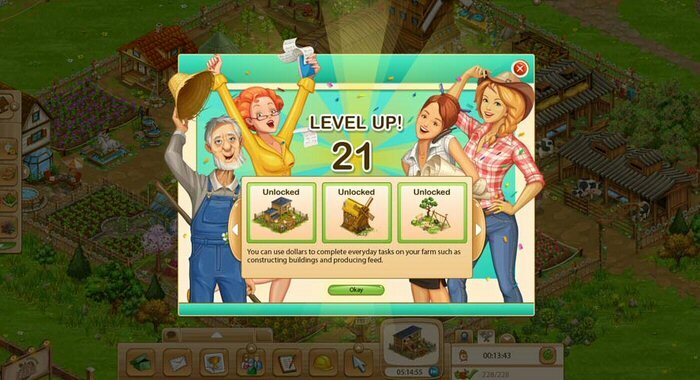 While Goodgame Big Farm is inspired by the colossal success of Farmville, this is a very good game on its own, offering you dozens of different buildings, hundreds of decorations to make your farm stand out from any other, and there are plenty of events to keep things exciting in the long run.